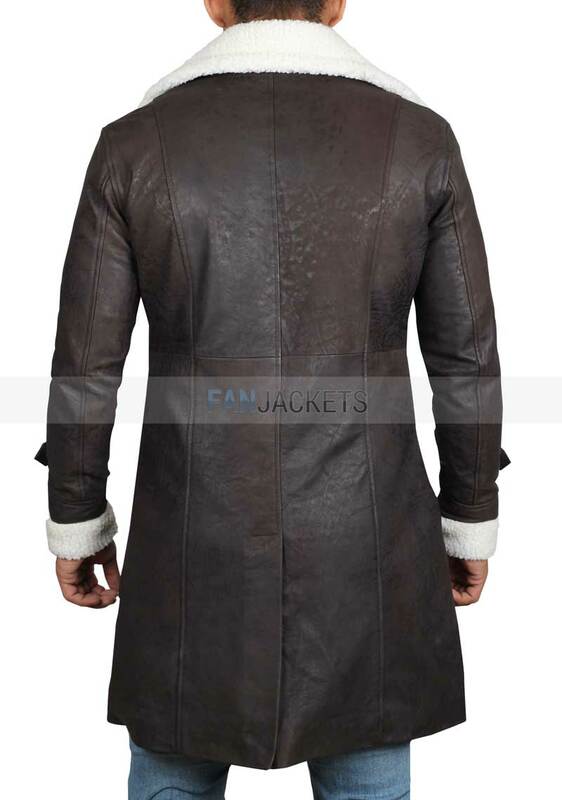 Create a celebrity style look in Brown Superfly Coat for Men. 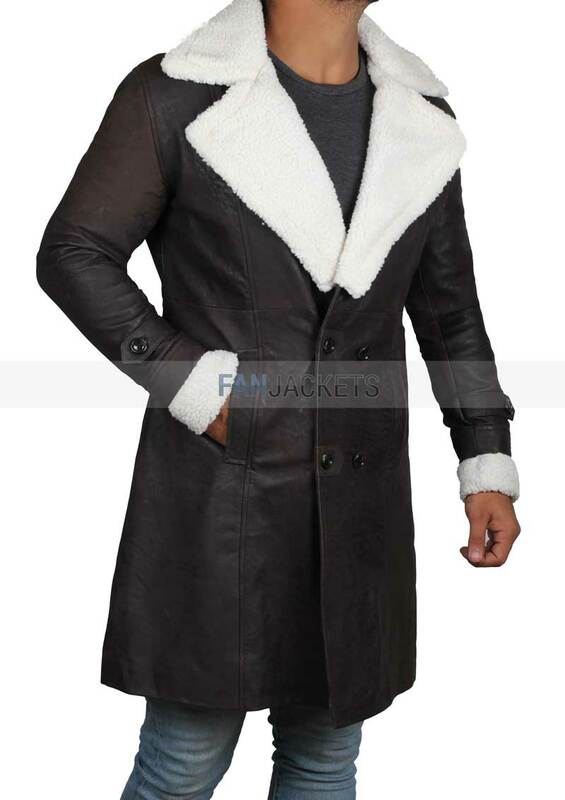 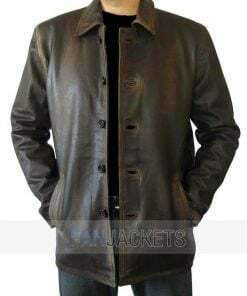 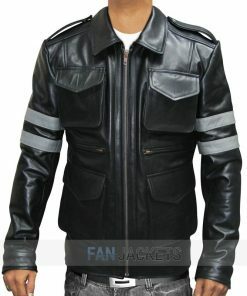 This unique design long winter jacket features pure shearling collar and overloaded with comfort. 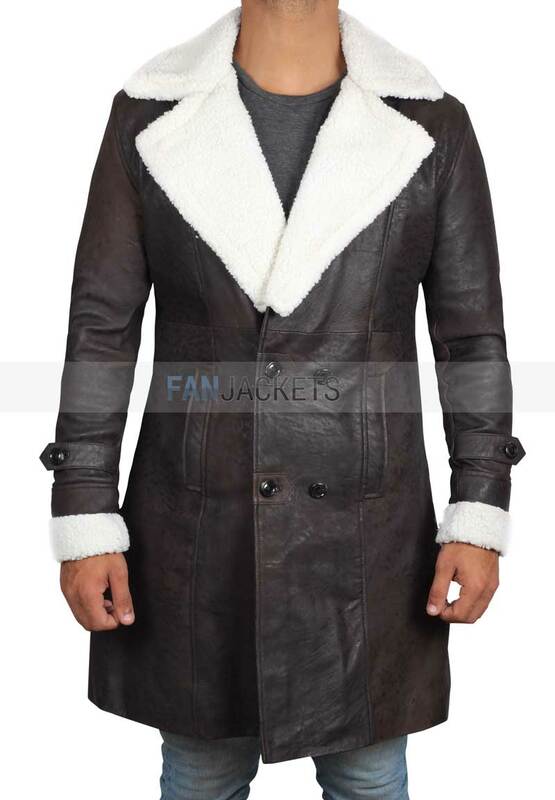 Whether it’s winter or a special occasion, either way, this coat will keep you updated for the best.